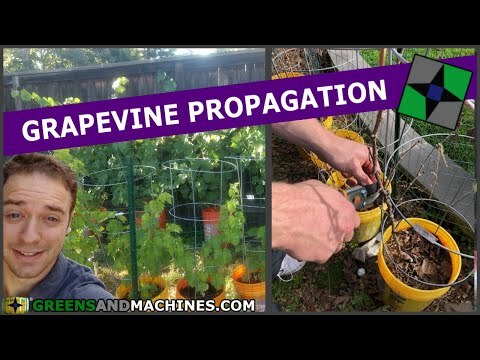 I was showing a friend of mine the garden one day when I was given a good idea. "Why not expand it to cover the whole backyard? 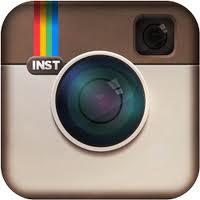 All those weeds aren't doing anything." I had been thinking about this for a while. 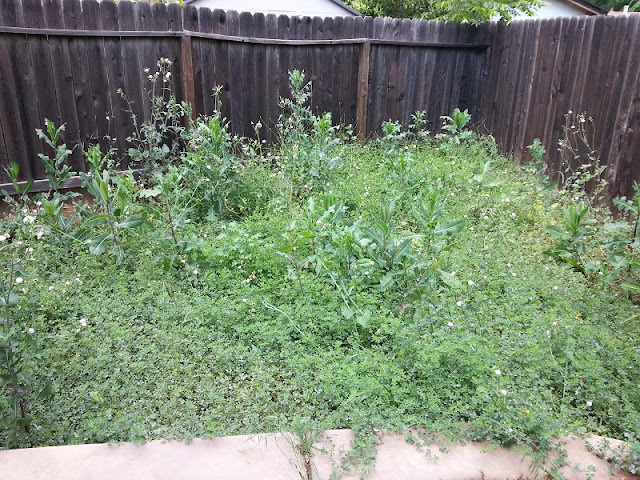 Although my garden is designed with controlled conditions and portability in mind, there was a lot of wasted potential seeing the jungle of weeds lying around. I figure I could put some labor in to make the backyard produce a bigger harvest. 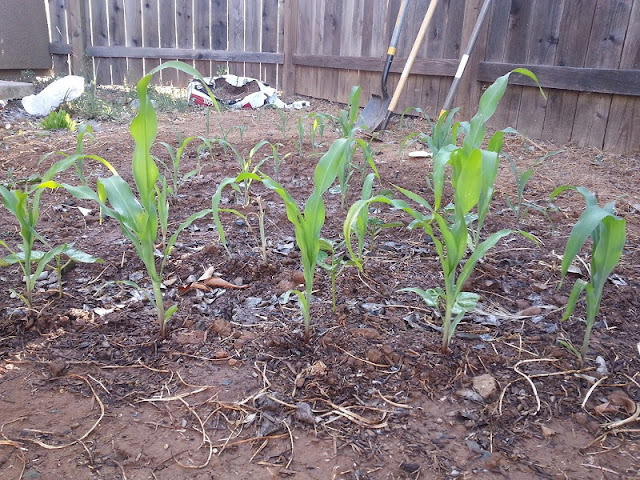 I decided to return to my roots; growing corn. 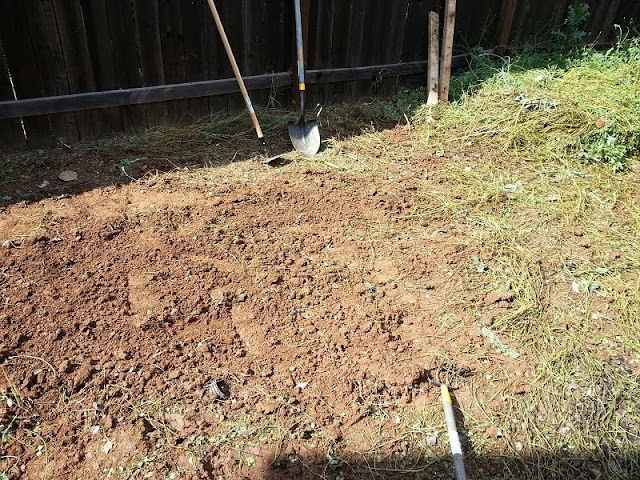 After acquiring proper tools for the job, and a long afternoon of weeding and tilling, I created a suitable Nevada-shaped plot for sowing some seeds. Where did the jungle go? 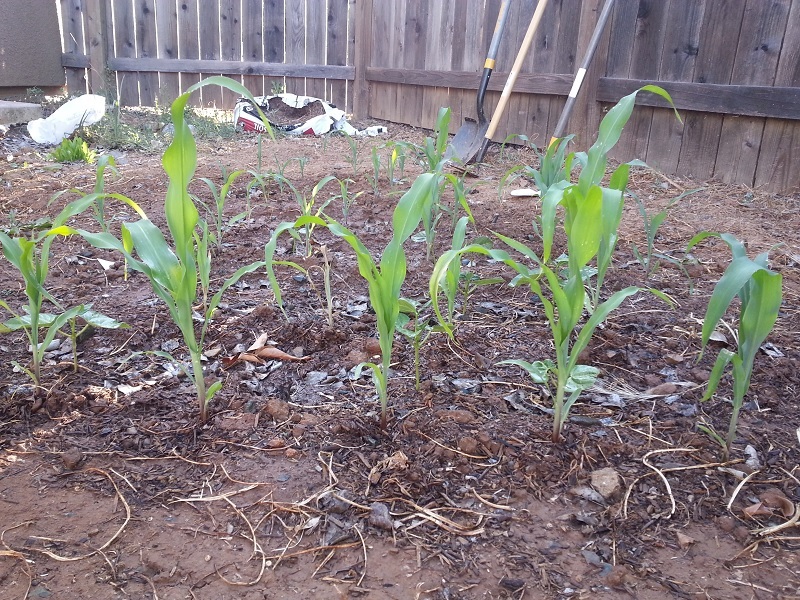 I sowed several rows of sweet corn (Silver Queen) with rows of bush beans inbetween each of the corn rows. 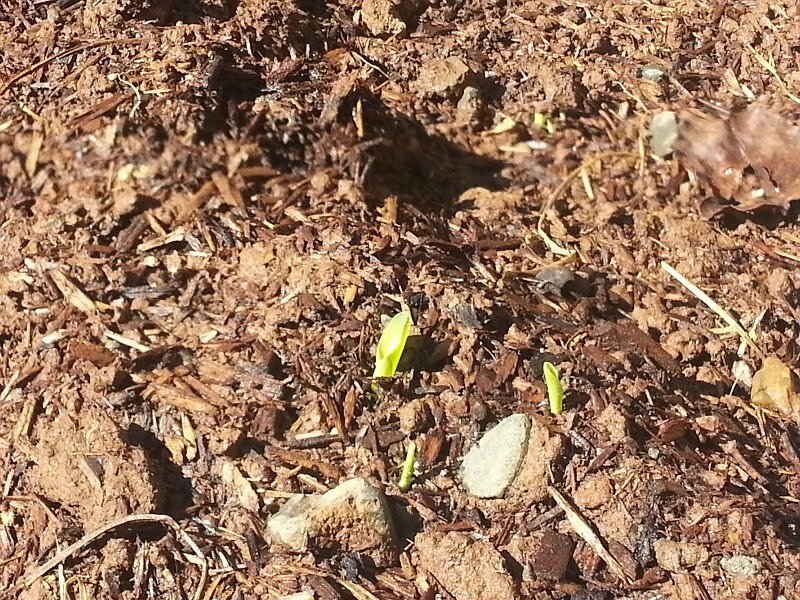 A week after planting the seeds, I began to see the little corn sprout out of the ground! 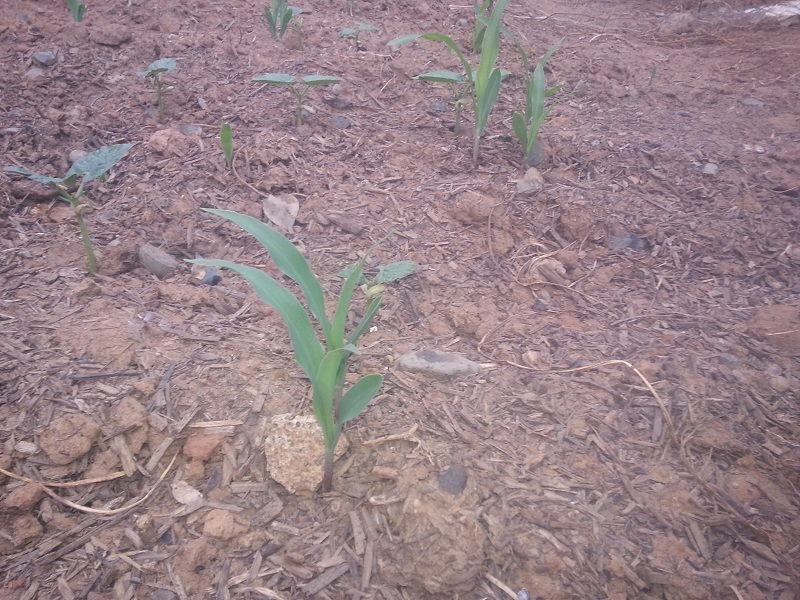 It was as exciting to see these seeds sprout as it was when I first grew corn many years ago. 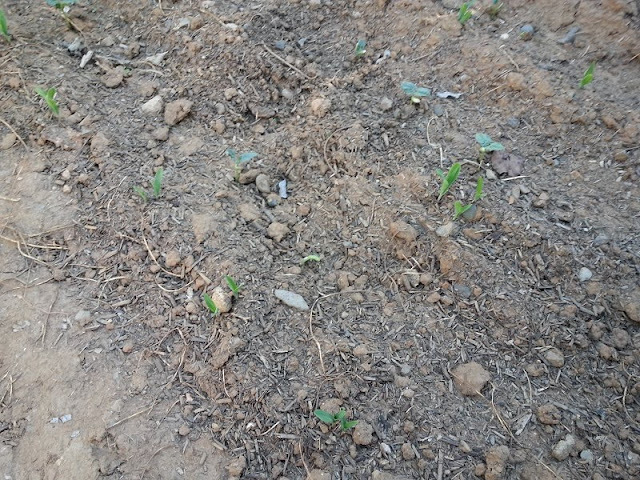 After 3 days, all of the corn had germinated, along with several of the beans. 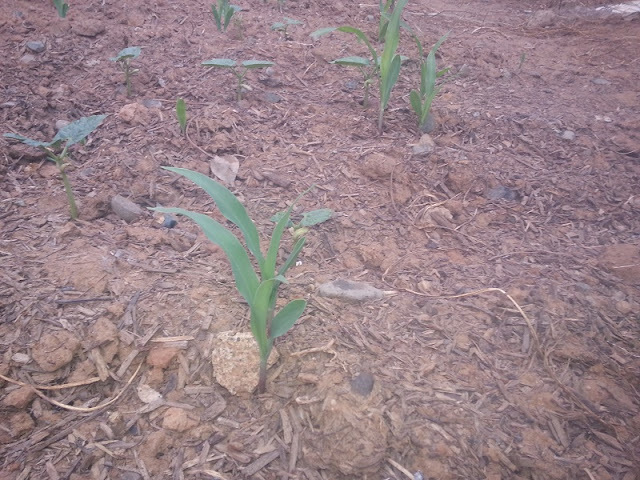 I had forgotten how quickly corn grows. By the 5th day above ground, it was pretty obvious I had the beginnings of a corn field growing. The the beginning of week 2, I had the whole field growing. 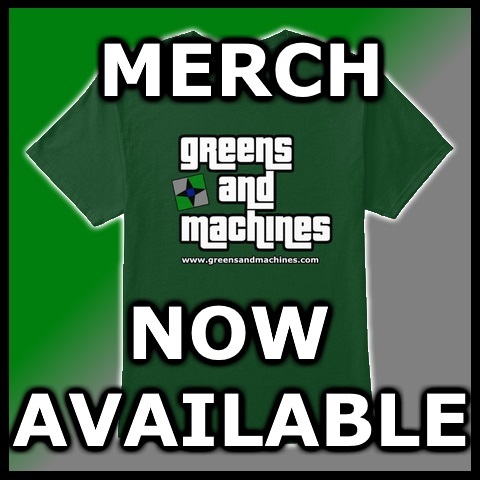 Can you see the resemblance to the state of Nevada? By the 3rd week, I was able to thin out some of the weaker plants. Silver Queen takes nearly 3 months to grow. 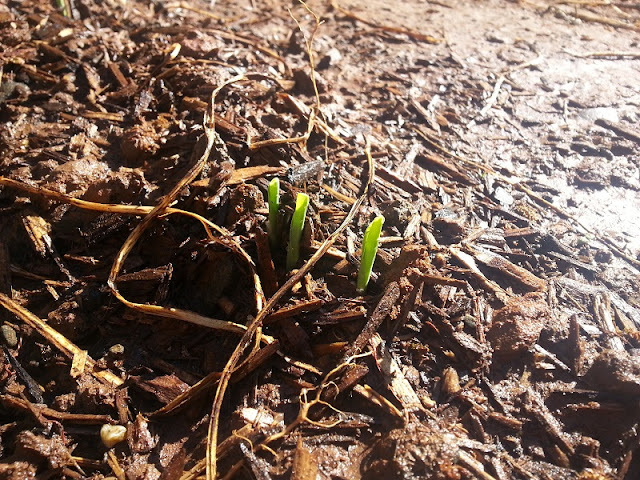 After 2 weeks of rapid progress, I'm beginning to think these babies will mature quicker. Maybe it's because it takes longer for the ears to develop. Only time will tell. If I'm really feeling ambitious, I'll expand my field toward the eastern fence to stagger my future harvest. It's the season for BBQ Corn-on-the-Cob!